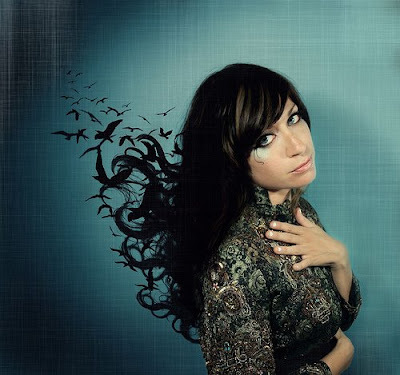 Catch singer Nicole Atkins performing tonight as part of the DirecTV Concert Series. That means you have to have DirecTV to see it. The one-hour concert airs at 7 p.m. on the satellite-only channel called The 101 (which is channel 101). The 101 has been showing some great concerts. I saw Katy Perry and Ferras over the weekend and I was surprised that I enjoyed it. If you can't catch Atkins tonight, the concert will be re-airing. Atkins is a New Jersey native who spent several years here as a student at UNC Charlotte and lived here a while after graduating. She was writing songs the whole time and performed with other local artists, including the Avett Brothers. She landed a record deal with Columbia Records in 2006 and released her debut album, Neptune City, almost a year ago. She was last in Charlotte in the spring for a couple of shows. Read more about Atkins in an article I wrote for Charlotte magazine earlier this year. Click here.